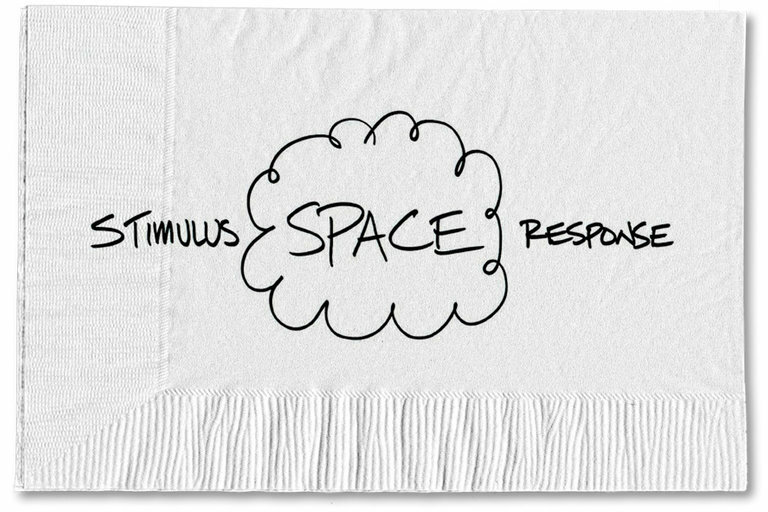 “Between stimulus and response there is a space. In that space is our power to choose our response. In our response lies our growth and our freedom” – Victor E. Frankl. A great quote from an incredible existential psychotherapist/ author on reducing stress by widening the space space between stimulus and response. When you say ‘I am stressed’ – you are identifying all of you with being stressed. When you say ‘I’m noticing that I am feeling stressed’ – you are noticing a current state rather than your identity. This small difference can help to widen the space between the impact and how we choose to respond. This entry was posted in Uncategorized on September 8, 2017 by Tracey O’Driscoll.